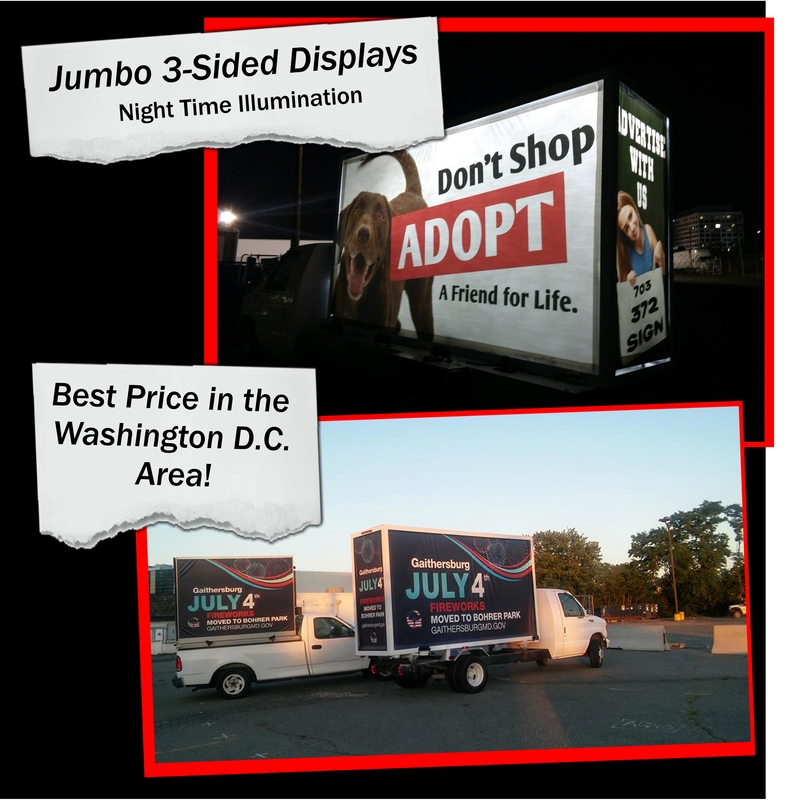 Bring your message anywhere in the Washington D.C area with our fleet of 3-sided Mobile Billboards. We have been serving our market for 11 years and we have the best price in town. We are experts in political, retail, entertainment and outdoor advertising campaigns of all nature. Time & location VERSATILITY along with billboard trucks very unique visual impact set us apart from traditional advertising. 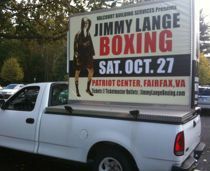 Email us today for a quick response quote, or call us to find out what mobile billboard trucks can do for you. We Find You the Attention You Need! Need your message seen by thousands of people in Washington D.C? 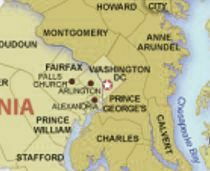 Our mobile billboard trucks provide the perfect "vehicle" to target the residents and visitors of Washington D.C, Maryland or Virginia. Mobility and flexibility means our mobile billboards bring your huge illuiminated billboard ad to your audience- always at the right place and right time. We are a locally owned and operated company that has specialized in outdoor advertising for over 10 years. 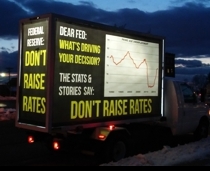 Mobile billboards are a great way to target the many demographics of residents and visitors to Washington, D.C. Besides political advertising, we also target the huge metro market of millions of consumers. 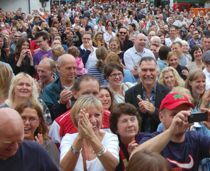 We can run a campaign as short as a single day or as long as a year. Don't wait for the public to find you, when we can find the public FOR YOU!